This episode of Investing in Real Estate is brought to you by HelloFresh. HelloFresh is a meal kit delivery service that shops, plans, and delivers your favorite step-by-step recipes and pre-measured ingredients so you can just cook, eat, and enjoy. For $30 off your first week of HelloFresh, visit hellofresh.com and enter promo code INVESTING30. If you’re new to the real estate investing game, there’s one important concept you need to grasp in order to be successful long-term. All smart and savvy investors have one goal in mind: cash flow. On this episode of Investing in Real Estate, I’m kicking off a new series on how to build cash flow. 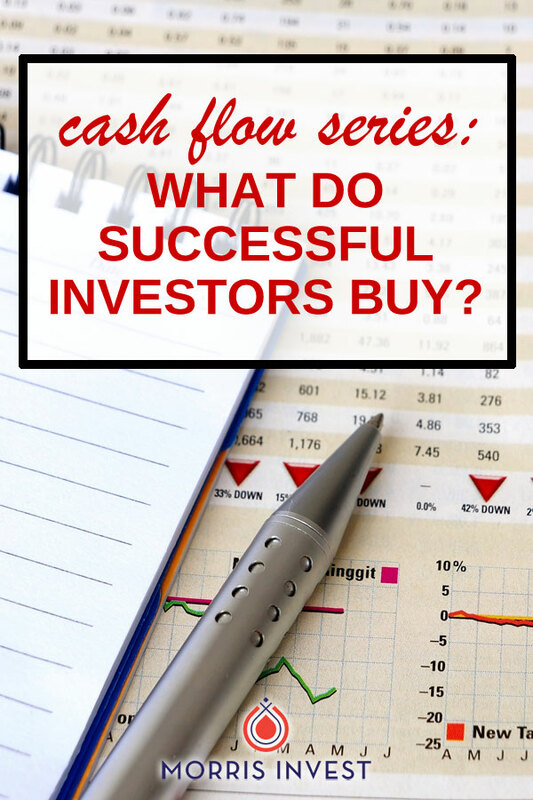 I’ll talk about what high level investors buy, and what they care about when it comes to choosing the right rental property. This is an important concept, you won’t want to miss episode 282! I’m going to let you in on a little secret: real estate investors don’t care about real estate. This might sound counterintuitive, but it’s the truth. When it comes down to the specific details about a rental property, there’s only one thing that truly matters: cash flow. It doesn’t matter what the property looks like. It doesn’t matter if it’s in a charming neighborhood. None of that matters. All rental homes are simply four walls and a roof. As long as it cash flows, it’s a great property. In fact, I haven’t even seen the majority of the properties in my portfolio. I don’t care what they look like. I care if they are cash flow machines. Real estate investing is a business, and as a business owner, you'll have to look out for your bottom line. ROI is the most important metric. Keep your focus on the numbers, and you'll be well on your way to financial freedom! Why is investing emotionally dangerous? What can you do if you own a property that doesn't cash flow? What is the most important metric in real estate? What is the one caveat to this rule?